The votes have been tallied in the 6th annual Chinese Restaurant Awards! Listed below are the top 20 in the Diner’s Choice. 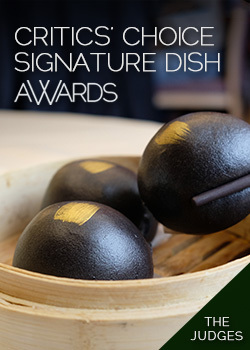 See all of the winners in the Critic’s Choice and Diner’s Choice at chineserestaurantawards.com.